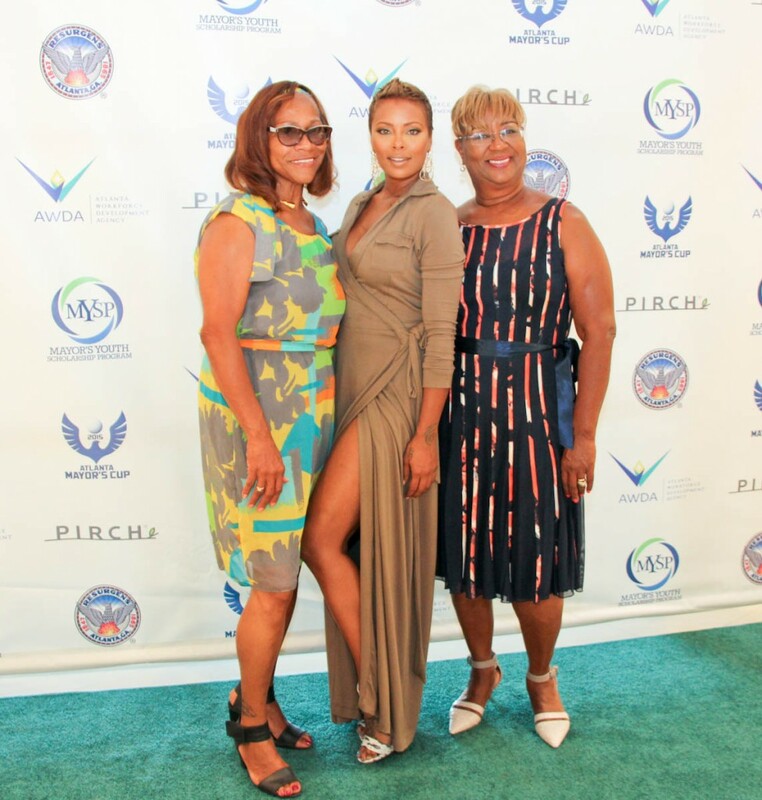 Atlanta, GA. 18 June 2015/ This past Saturday, June 13th, the Mayors Youth Scholarship Program and Atlanta Workforce Development Agency hosted the official VIP reception and silent auction in conjunction with the Mayors 18th annual golf cup tournament. 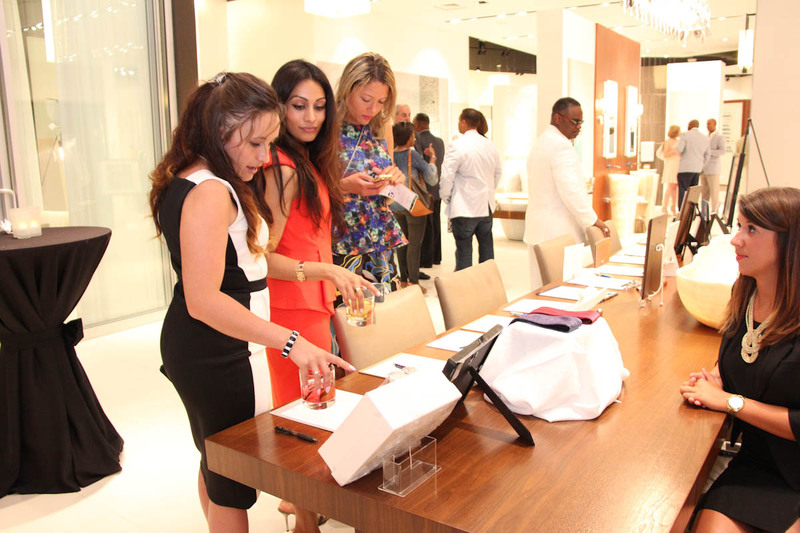 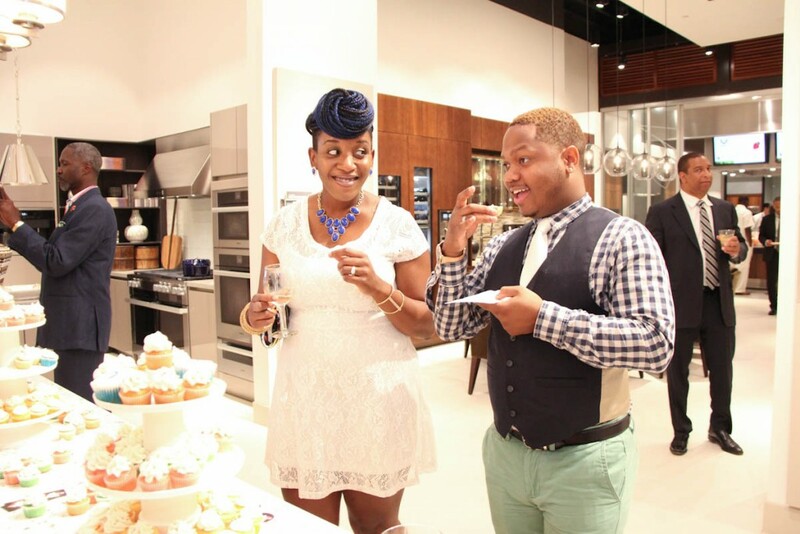 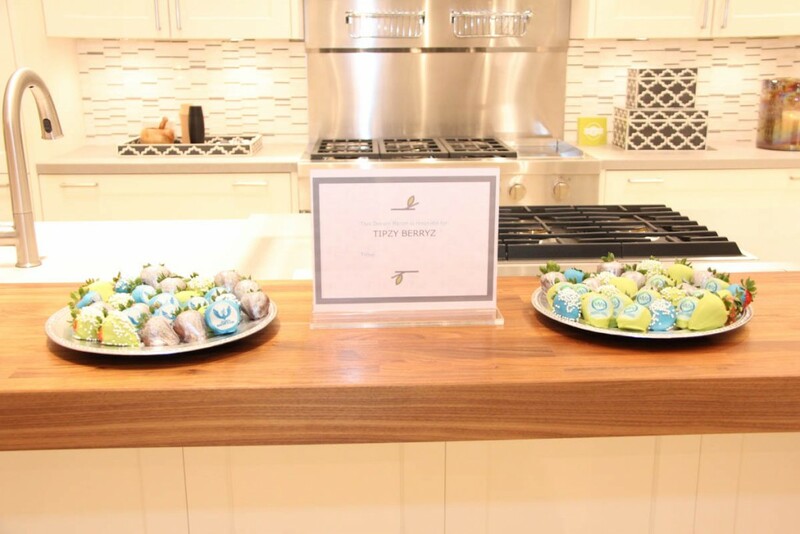 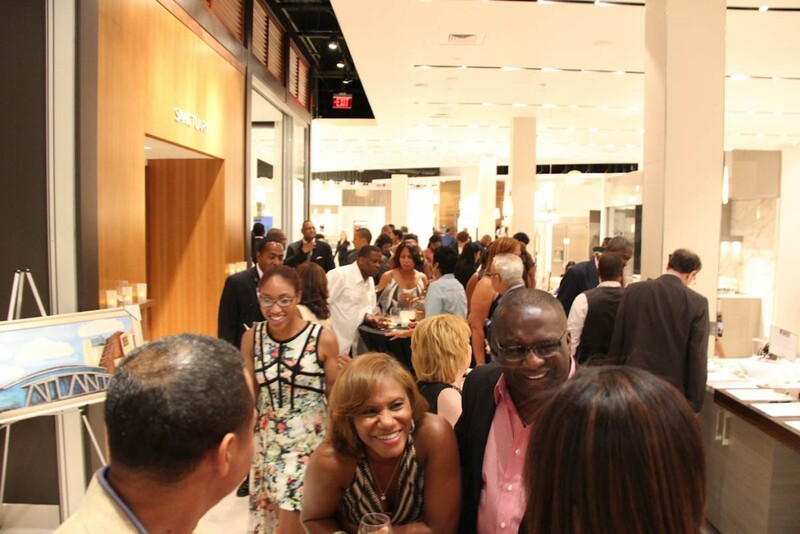 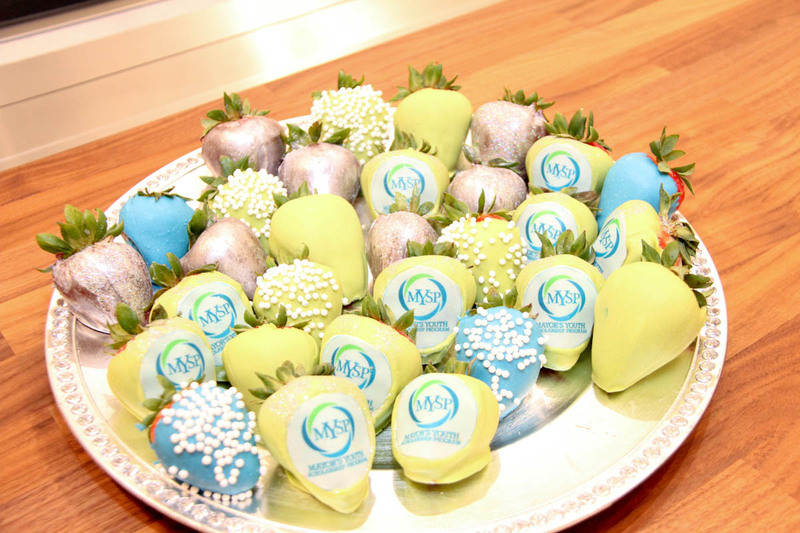 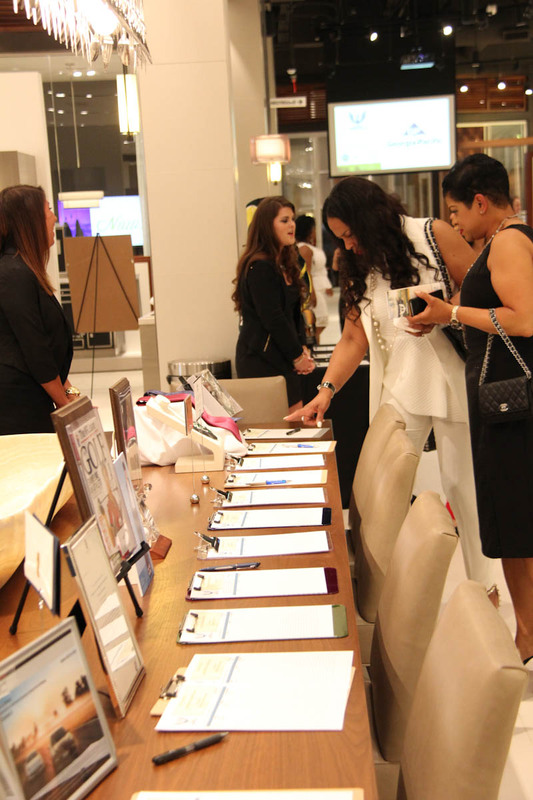 This event was held at the prestigious Pirch showroom in the Buckhead neighborhood. 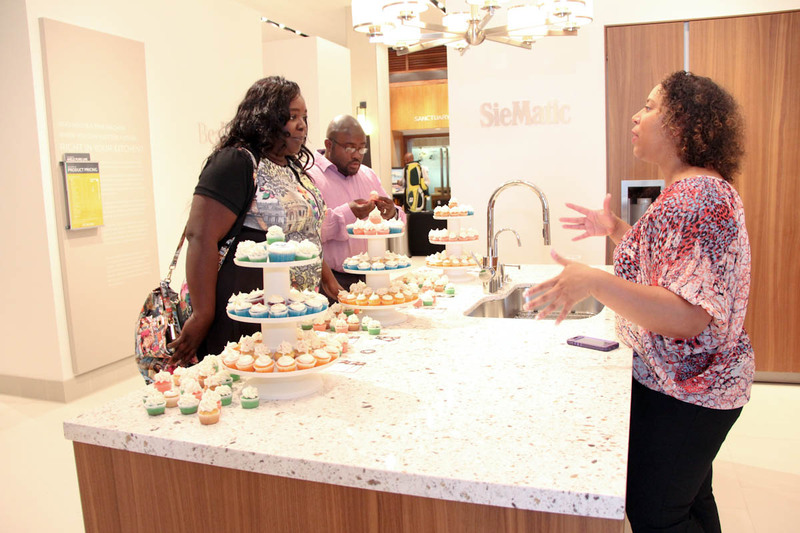 Key influencers of Atlanta were invited out to mix and mingle over numerous food stations, cocktails by Pernod Ricard and sweets by Sweet Shots Cupcakes and Tipzy Berryz. 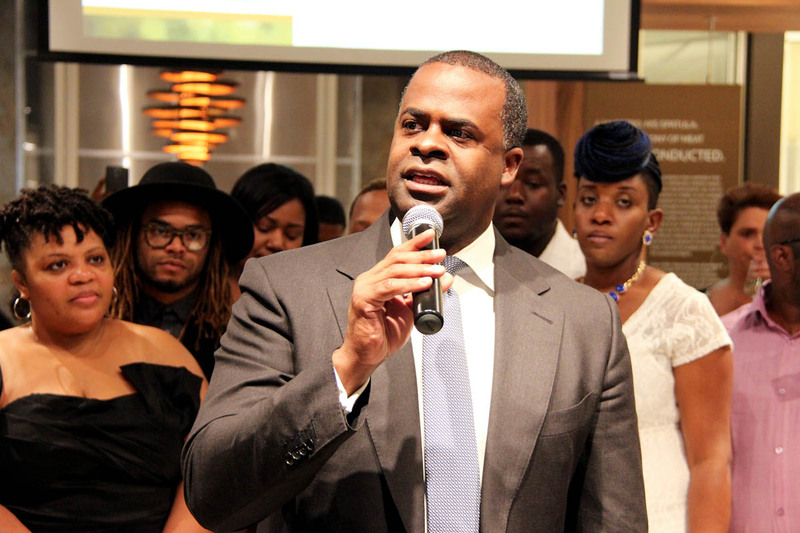 Special guest attendees included actress/model Eva Pigford, honorable councilman Kwanza Hall and the Mayor of Atlanta – Kasim Reed. Theory Communications was brought on board to assist with providing sweets sponsors, silent auction items, staffing hostesses as well as guest check in.